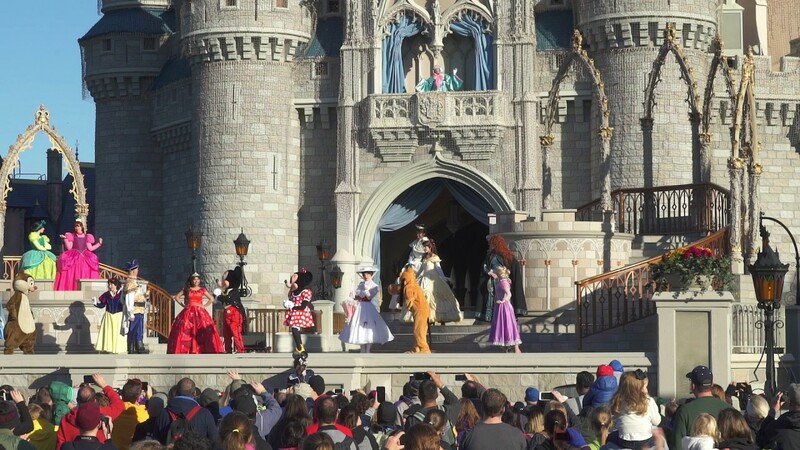 Dec 31, 2015 in "Magic Kingdom"
As of 5:45pm the Magic Kingdom has reopened to all guests after being closed to some guests for the majority of the day. 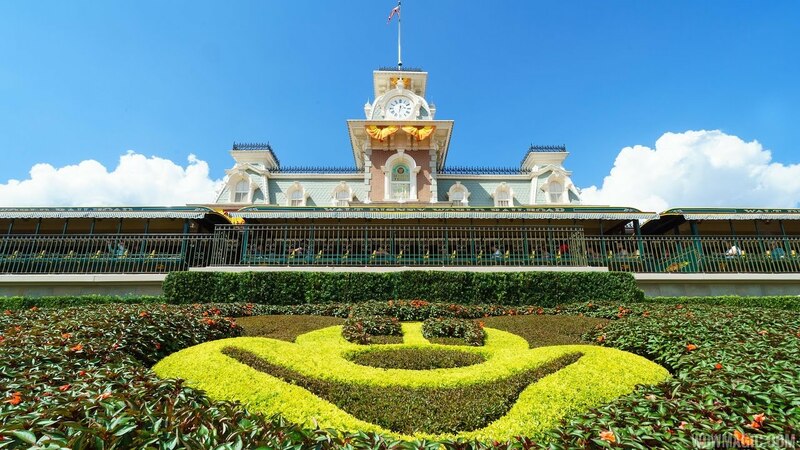 As of 10:30am, Magic Kingdom is at phase B closing status. 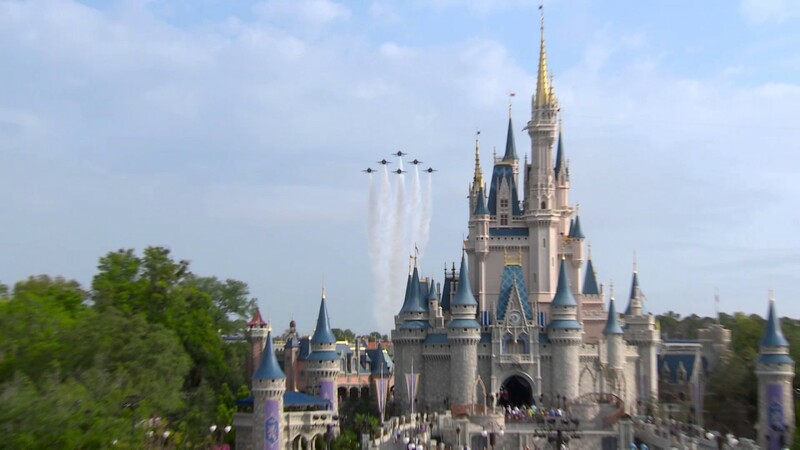 As of 9:30am, the Magic Kingdom has closed to some guests due to reaching capacity at level Phase A.